Sign-Mart's Heavy Duty Wall Rack is the toughest wall storage system available. 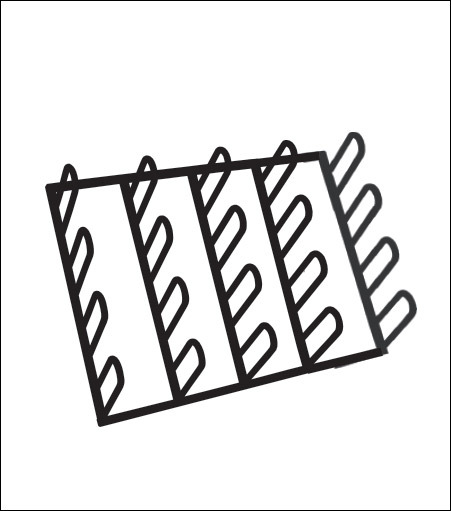 The twenty 14" long brackets are made of 5/16" steel and will easily hold x20 - 30" rolls of vinyl. The wall unit is available in a black finish, shipped unassembled and easy to put together.